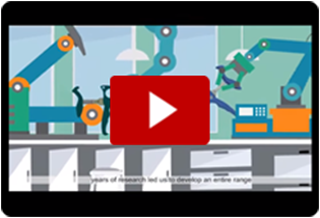 Better auction and better absorption of the vaccine in the chicken. 5.0cc Capacity for more than 1000 shots. 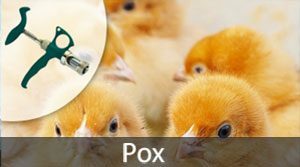 The Automatic Pox Vaccinator with 2 needles enables you to perform the Fowl Pox Vaccination in one shot by one man. It prevents hand scratches with maximum success. 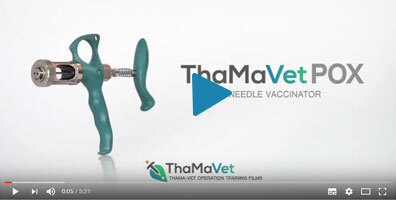 Exclusively available by ThaMa-Vet the 2 needles pox vaccinator was designed in to replace the traditional and inconvenient method of vaccinating chickens with a more precise, cost saving and user-friendly process. 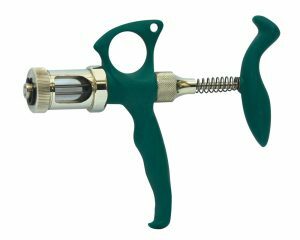 The new syringe prevents hand scratches while delivering a highly reliable, clean, safe and efficient way.